The “B3” Bill Dilks Trio featuring Vince Lardear on Alto Sax, Jackie Browne on Drums will be setting’ the room ablaze with their Smokin’ RED HOT Organ Trio. This Event is Brand New for 2017!!! In celebration of our 5th Anniversary Year, True Blue Jazz welcomes our Volunteer Fire Department as part of our growing family of Straight Ahead Jazz Fans, Friends & Supporters. 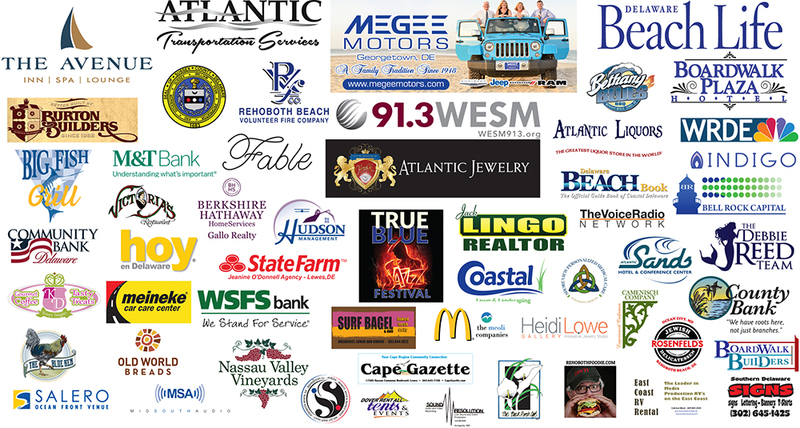 We would jump off a burning Sax Solo to support these men & women who rush to the rescue anytime the call goes out….be you resident or visitor to our beautiful resort town on the Atlantic, we hope you will join us in this, our 1st Festival Fundraiser for our community Fire Department…immediately following our True Blue Jazz Free Concert 12Noon – 3P, on the Rehoboth Beach Bandstand. 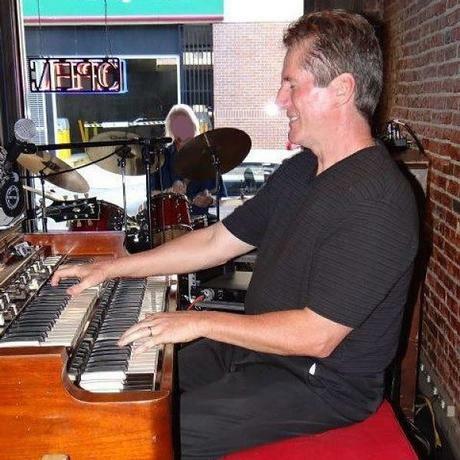 Just follow the Vintage Fire Truck down the Avenue to Station 86, & get ready to move to the hard swinging’ groove that Bill Dilks will be pumpin’ out hard from his Hammond B3 Organ! It will be a Smokin’ RED HOT Jazz Party at the Rehoboth Fire House…featuring Beer & Light Fare donated by Dogfish Head.